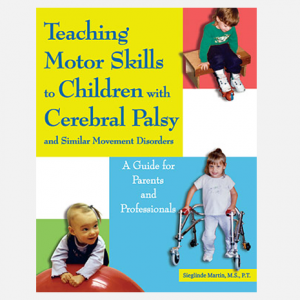 Written and Illustrated by Linda Kurtz Kingsley, M.A. 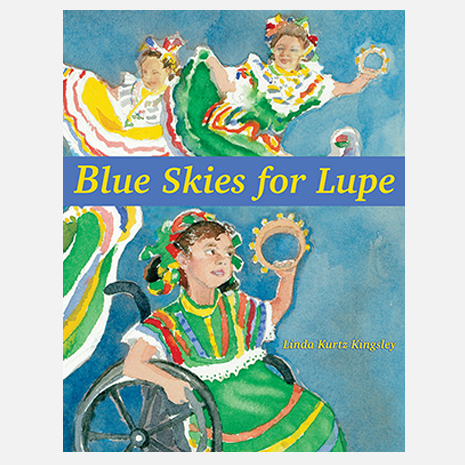 Blue Skies for Lupe will warm readers’ hearts with its simple, but gripping story based on the real-life adventures of a Mexican immigrant born with physical disabilities. Linda Kurtz Kingsley’s charming tale is supported by her beautiful watercolors, sensitively rendered to capture the landscapes and people in Lupe’s life. Lupe’s mother, Mami, leaves for America to get the best care for her daughter. They cross the desert at night and arrive in California where their new life begins. Mami works as a farm laborer, and while in the fields she sings Cielito Lindo to little Lupe. It means beautiful little sky, just like the blue skies of California and Mexico. A shared giggle in the classroom after an incident when Lupe accidentally runs over her teacher’s toe—caramba!—leads to friendship. Encouraged by Mami, friends, and teachers, supported by accommodations, and respected for her Hispanic heritage, Lupe blossoms. She’s on her way, confident that she can do anything she wants, and knows she’ll do fine! 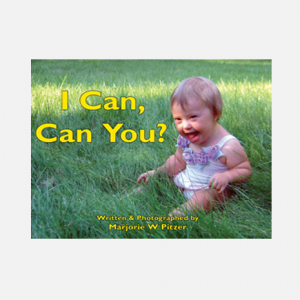 This inspirational story is full of hope, offers life lessons about working hard to achieve your dreams, and shows the value of a supportive community. The book includes an update on the adult Lupe’s accomplishments and future plans, as well as a short glossary of Spanish-language vocabulary words featured in the story. 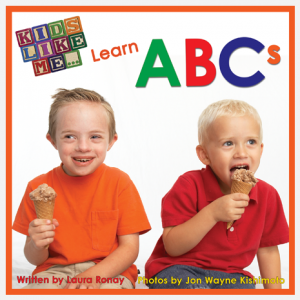 Linda Kurtz Kingsley, retired art educator, ASL interpreter, and Hearing Impaired/Resource Specialist, writes and illustrates books about children with special needs: Teaching Art to the Deaf (Gordon Press), Signs of Jays, and Bringing Up Sophie (Jason & Nordic).